Just ahead of the release of his long-awaited autobioigraphy entitled Poker Brat: The Story of the World’s Greatest Poker Player, legendary Poker Hall of Famer Phil Hellmuth was kind enough to grant us an interview. In this feature-length piece, Phil answered an immense variety of questions about everything from his early family life to how he handles his fame, and of course told over some fascinating poker stories as well. Enjoy this in-depth look into the life of one of poker’s greatest champions. Who doesn’t love a good gift? 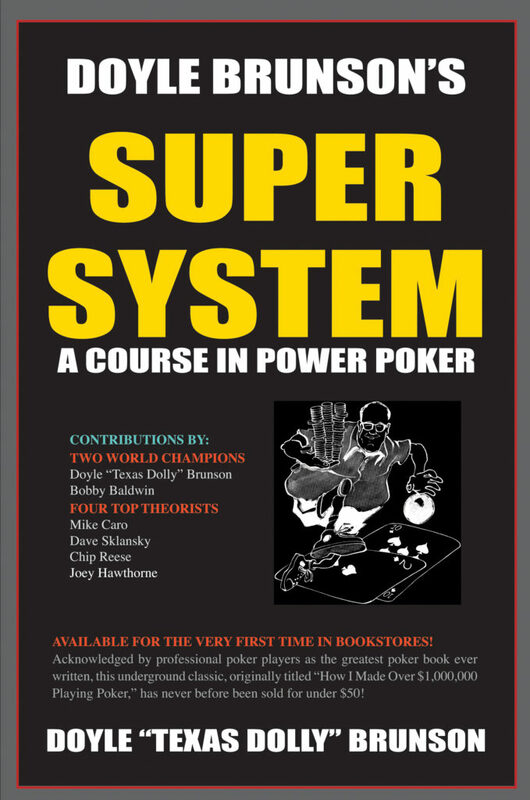 If you’re looking for a sure bet, know that poker players sure love poker-themed gifts. While many such lists exist out there, we tried to think of some good gift examples to make our list of seven. Have a look and let us know what you think. Would you buy any of these 7 great poker gifts for your poker-loving friend?